Sandy's affordable cutie! This 1 level 3 bedroom 1 bath is located in a fantastic neighborhood, just 5 minutes from parks, shopping and restaurants. Pride in ownership is apparent when you walk through this darling ranch! 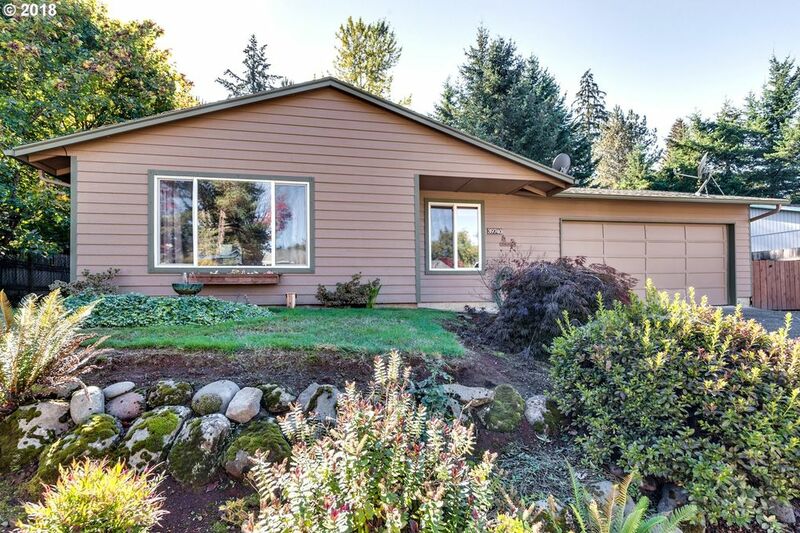 Enjoy a wonderfully maintained, fully fenced back yard with waterfall feature, raised gardening beds & toasty fire pit on our chilly fall evenings. Double car attached garage has plenty of storage space too!